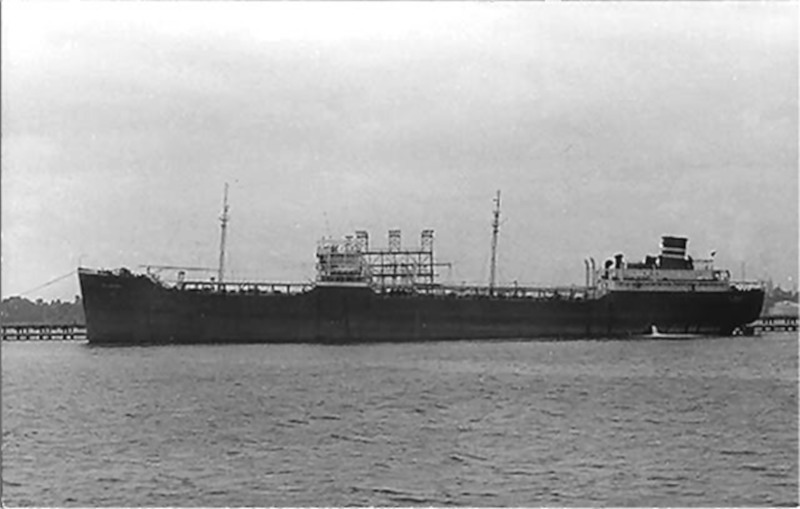 El Morro was a T2 tanker completed in 1944. 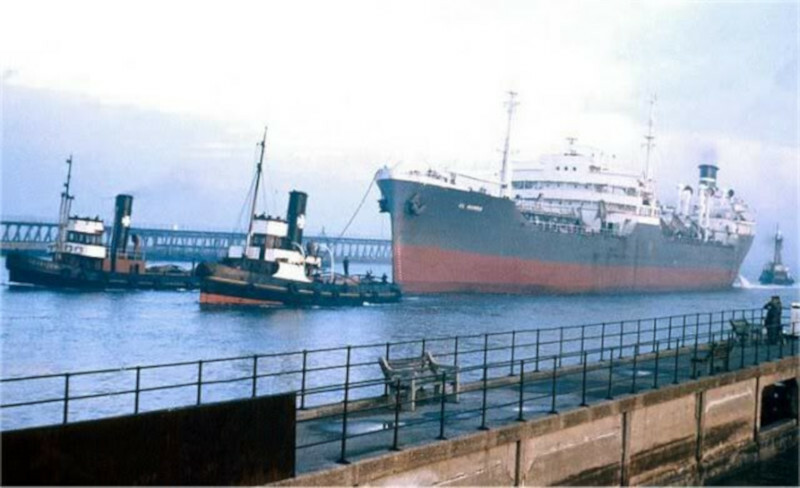 Her service life was 15 years after which she was broken up in 1959 at Blyth. 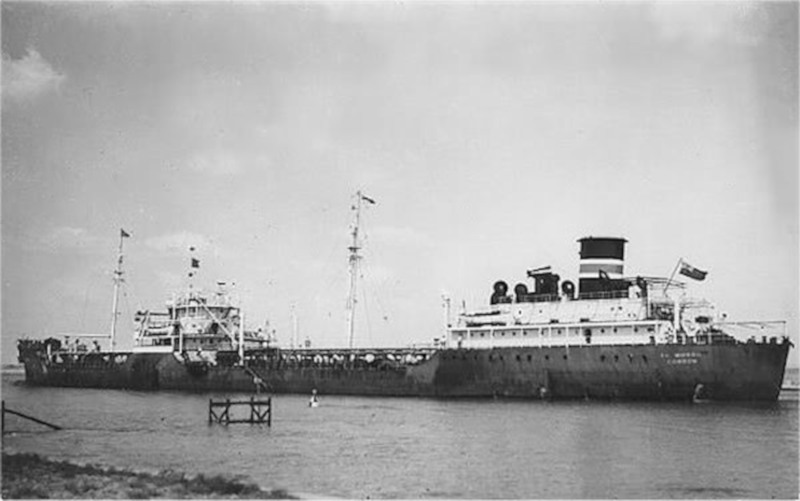 Engine builders General Electric Co.
El Morro was one of a large number medium sized "T2" tankers built in the U.S.A.
By far the most common variety of the T2-type tanker was the T2-SE-A1, another commercial design already being built in 1940 by the Sun Shipbuilding Company for Standard Oil Company of New Jersey. 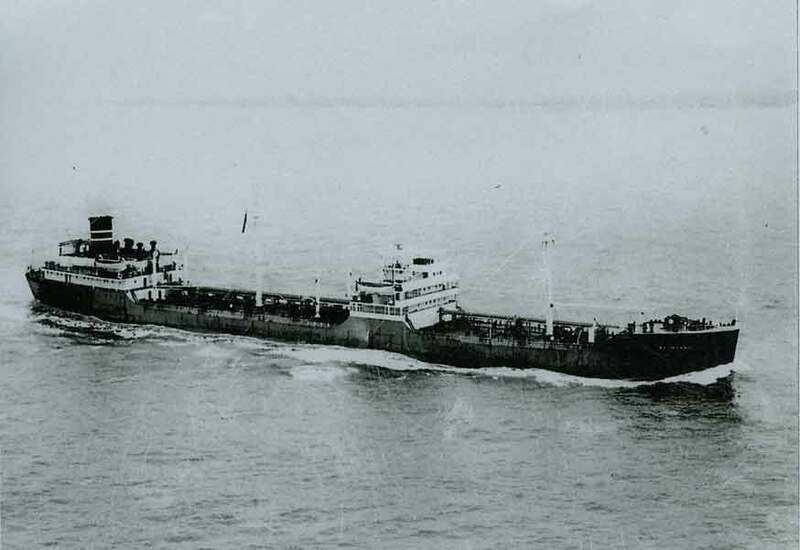 They were 523 ft (159.4 m) long, 68 ft (20.7 m) abeam, with 10,448 gross register tons (GRT) and 16,613 DWT. Their turbo-electric propulsion system delivered 6,000 shaft horsepower, with maximum thrust of 7,240 horsepower (5,400 kW), which produced a top-rated speed of about 15 knots (28 km/h) with a cruising range of up to 12,600 miles (20,300 km). After Pearl Harbor, the United States Maritime Commission ordered this model built en masse to supply U.S. warships already in accelerated production. 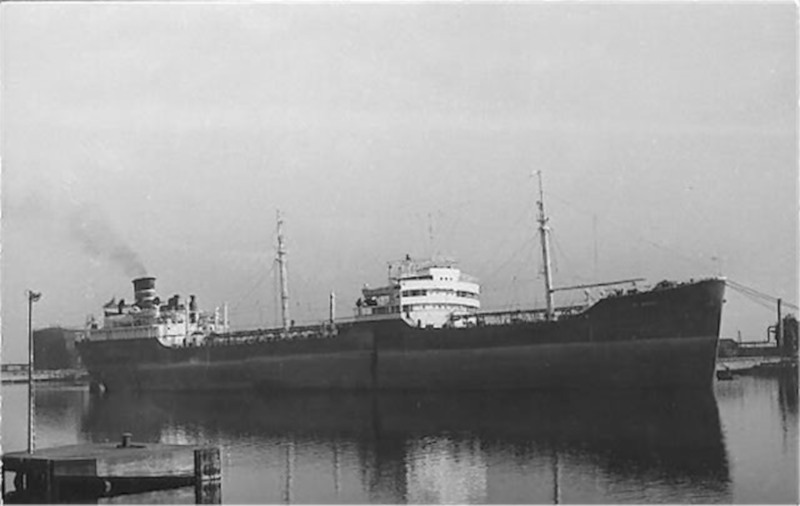 481 were built in extremely short production times by the Alabama Drydock and Shipbuilding Company of Mobile, Alabama, the Kaiser Company at their Swan Island Yard at Portland, Oregon, the Marineship Corp. of Sausalito, California and the Sun Shipbuilding and Drydock Company of Chester, Pennsylvania. During that period, average production time from laying of the keel to "fitting out" was 70 days. 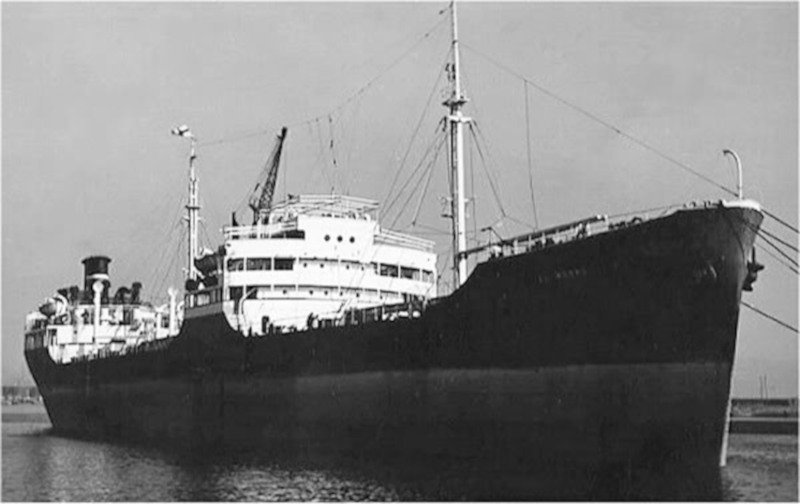 The record, however, was held by Marinship, which had the SS Huntington Hills ready for sea trials in just 33 days. El Morro took part in two convoys during the war years according to information shown in the table below which is provided courtesy of Convoyweb - see External Ref. #4. Biak is a small island near Papua New Guinea. In WW2 the Japanese developed a strategic airfield there. It was captured by U.S. forces during the Battle of Biak - a bloody affair lasting a month. The airfield was later transferred to the Australian Air Force. Morotai is one of Indonesia's most northern islands. During WW2 it was invaded by the Japanese in 1942. On 15 September 1944 the Battle of Morotai began - and went on in a manner until the end of the war. The island is rugged and covered with jungle vegetation. 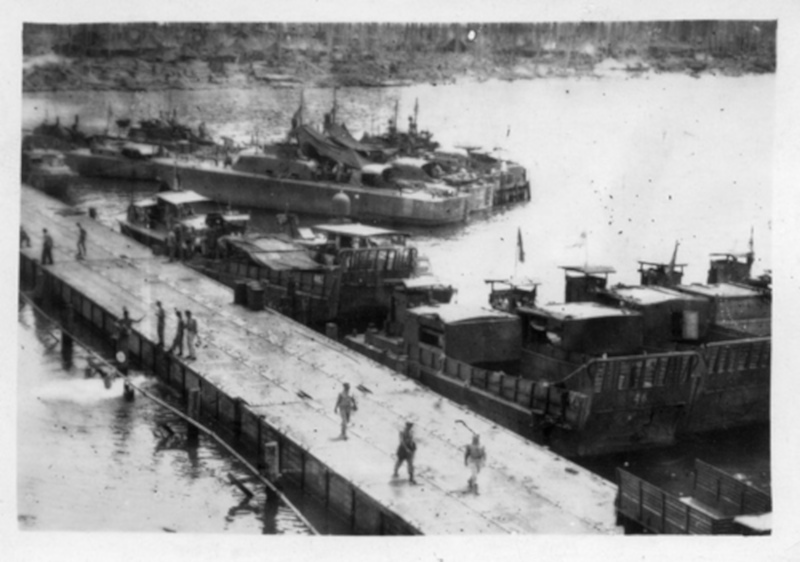 It was needed by the allies as a base to support the liberation of the Phillipines and engineers built two harbours, two airstrips and created a large fuel dump there. So dense was the jungle that Private Teruo Nakamura remained living on the island until he was discovered by the Indonesian Air Force and surrendered to a search patrol on 18 December 1974. 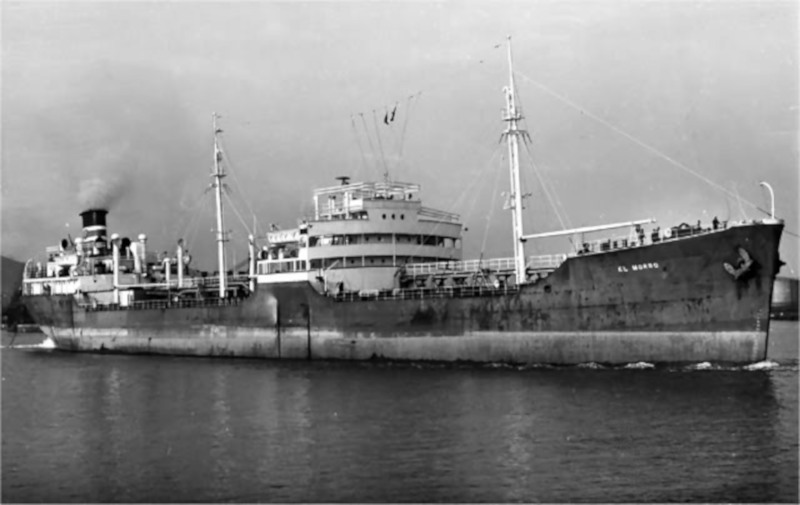 I have been able to find little about the service of El Morro after WW2 apart from an account of a voyage by Stan Mayes that can be found on the Benjidog Recollections website HERE, and her change of ownership to the British Tanker Co. in 1947, and BP in 1956. 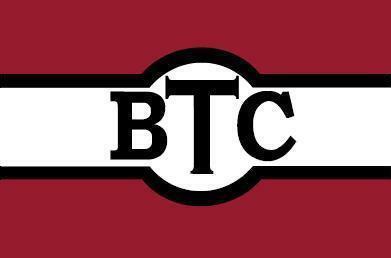 By courtesy of Auke Visser's Historical Tanker site - External Reference #53. By courtesy of the Adelaide Archivist (Flickr Set) and is publicly available. Source W2639 Harold John Watts Collection. If you like this site you will like SeaTheShips. Join to access the forums and a large photographic gallery. It's free and there are no adverts. Click anywhere in this box to go the website.